Tripps Travel Network encourages our members to use their membership and travel as often and as much as possible. 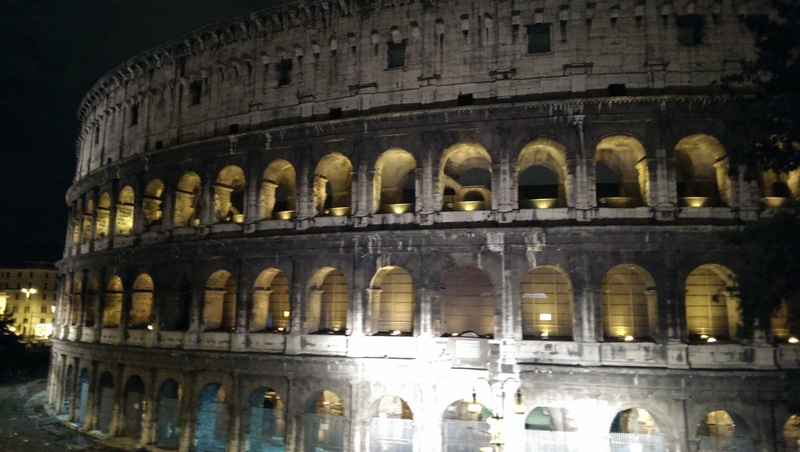 Our members get luxury accommodations all over the world, and this article highlights the sites and scenes in Rome. Rome can be expensive if you want the best of the best, but at the same time, can be quite reasonable. The top spots to visit in Rome are the most popular. 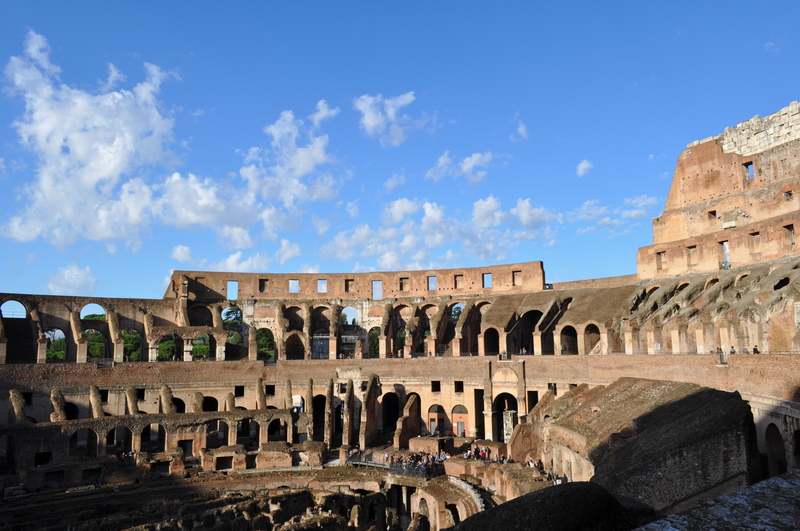 The Colosseum is an incredible attraction and of course a piece of ancient history. 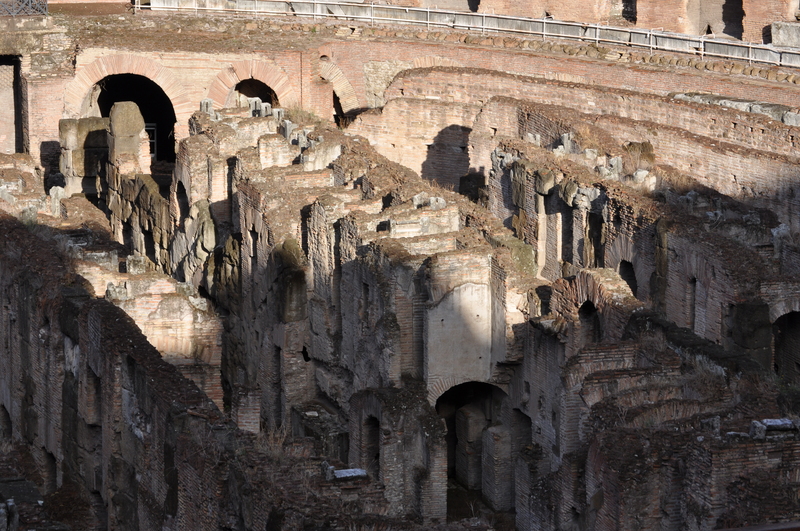 You can purchase tickets to visit the Colosseum that will also include a ticket to Ancient Rome right across the way. 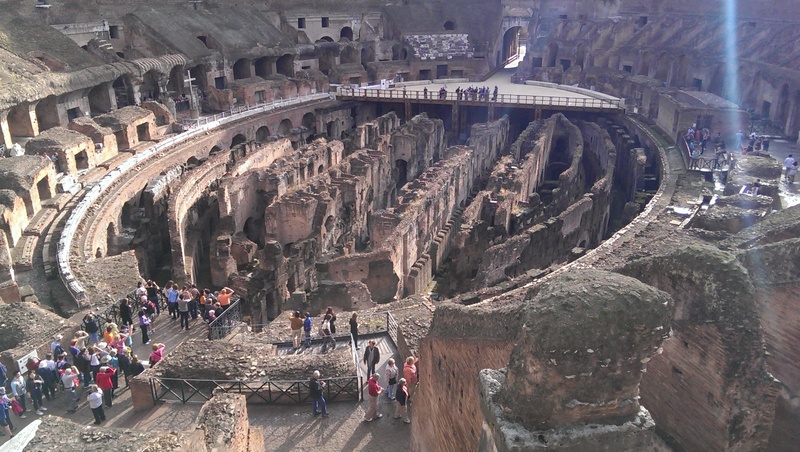 The Colosseum is impressive and walking up the steps where the people would view the Gladiators is quite steep, but the floor has eroded over the centuries so you can see what was under with all the different passageways, corridors and trap doors to raise the lions and such. It is a sight that must be seen. 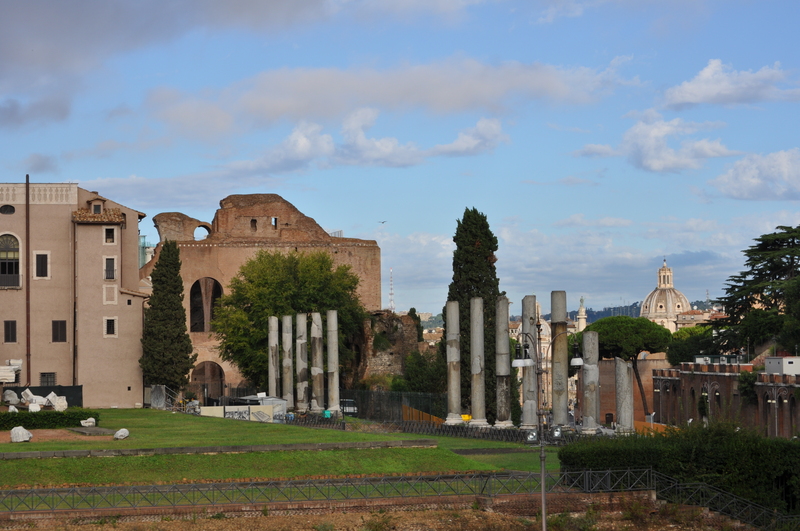 Then as you spend 3 hours or so, you walk across to Ancient Rome where Caesar had his Court and all the heads of state had there own separate courts. Tripps Travel Network suggests that you take at least 5 to 6 hours to get the most of both with your ticket. 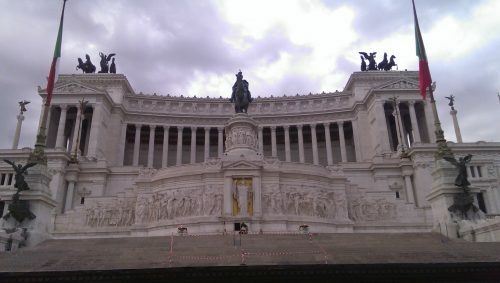 After exiting the section called Ancient Rome, you are directly behind the famous Piazza Venezia. This is a sight to behold and a great place for photo ops. The one thing at Tripps Travel Network we recommend is buying a Hop on Hop off pass for a day where the bus is a double-decker and will take you all around, and just as it is stated… you hop on and off as you please. 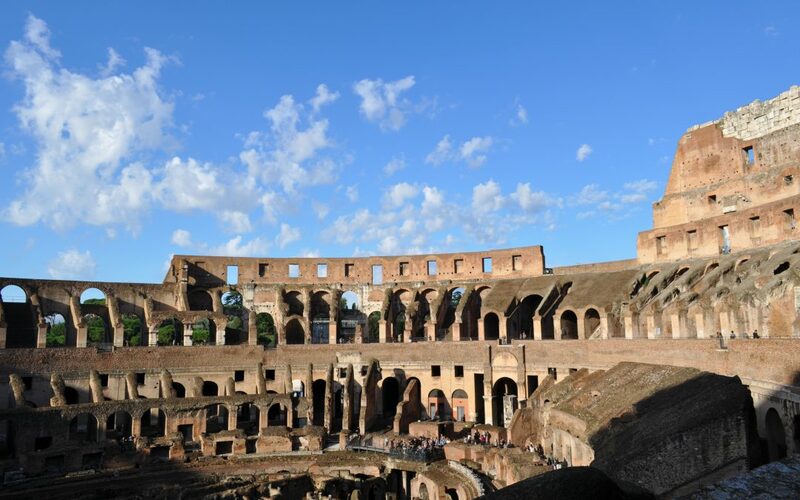 Other sites including the Trevi Fountain, the Spanish Steps and of course the Vatican that we will save for another piece on the Tripps Travel Network list of the must-see trips. From all of us at Tripps, safe travels and remember Life is short, Travel More.